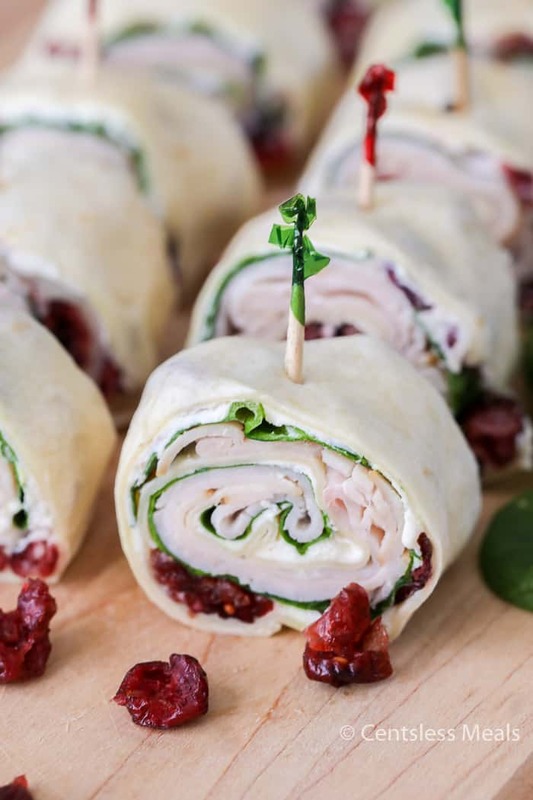 Cranberry Turkey Pinwheels combine your favorite festive trimmings such as turkey, smooth cream cheese and sweet tart cranberries all wrapped in a snug, tortilla blanket. It makes such a delicious and flavorful snack and I know you’ll love to serve this recipe all year round! 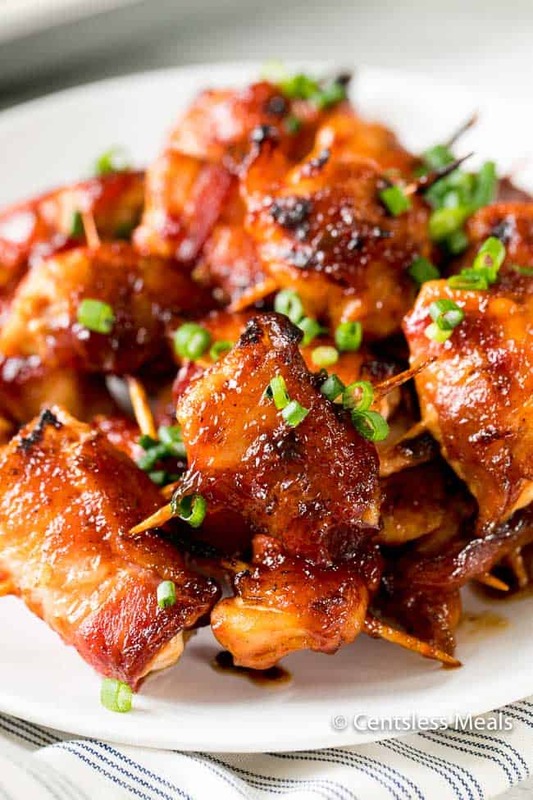 Follow CentsLess Meals on Pinterest for more great recipes! Pin it to your APPETIZERS BOARD to SAVE it for later! I just love the holidays! It is the perfect time to reconnect with friends and family, to give thanks for all the blessings in our lives and to enjoy so many holiday traditions. 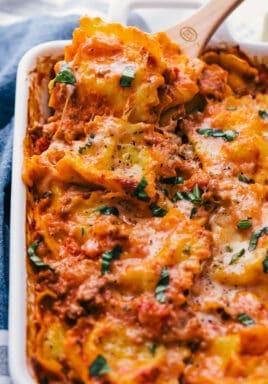 I also love finding recipes that are quick and easy to make while keeping everyone happy! These turkey pinwheels are great as appetizers or snacks to feed hungry bellies! 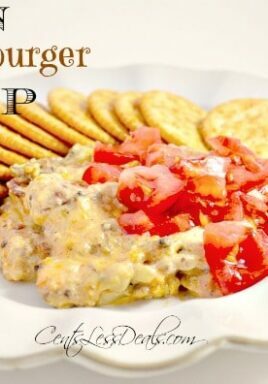 They can (and should be) made ahead of time making them a perfect appetizer recipe for guests, parties or potlucks! These turkey pinwheels are so easy to make! A few tips to make sure they turn out perfectly every time! 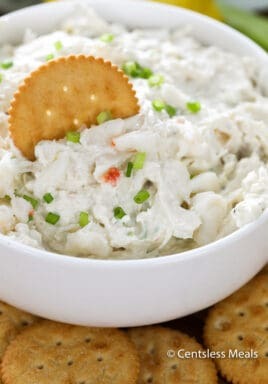 Use spreadable cream cheese (or beat regular cream cheese with a mixer to make it spreadable). You can use leftover turkey, just make sure it’s sliced very thin. Use a green or leaf that isn’t too moist (such as spinach or arugula). These tasty little bites are filled with luscious cream cheese, tender turkey and topped with green spinach and red cranberries. Such a festive, red and green delight all wrapped up like a christmas gift! 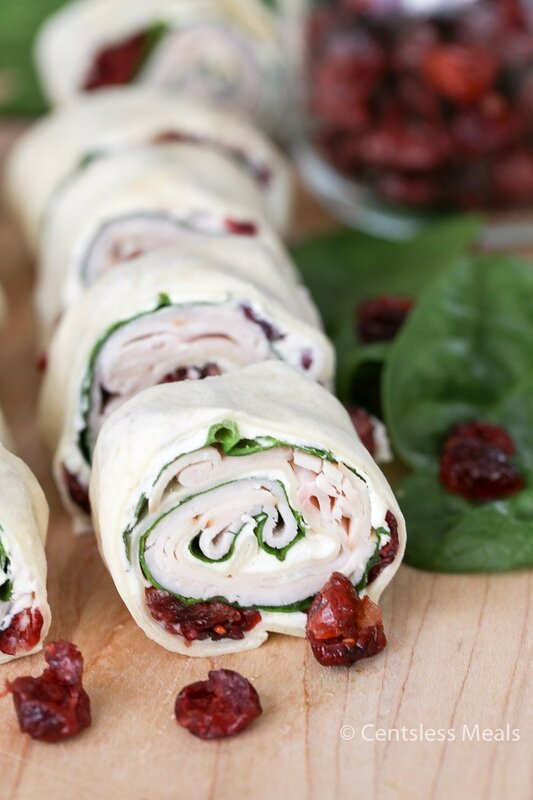 Use red, white or green tortillas to make these turkey roll ups extra pretty! While I use dried cranberries in this turkey wrap recipe you can most certainly change it up with cranberry sauce. These are best made at least a few hours ahead of time (or even overnight). It helps the flavors to blend and makes them hold their shape well. 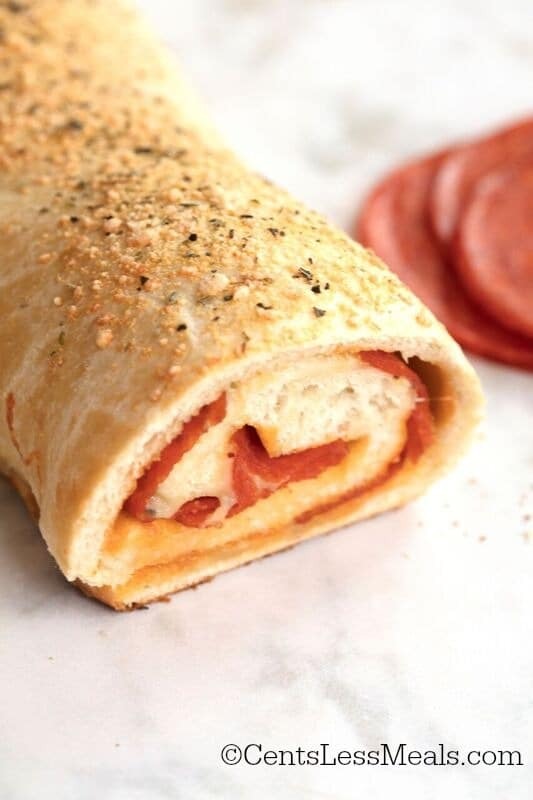 And the best part is that you can assemble, roll, then refrigerate well ahead of time. When it’s time to serve, simply and easily slice onto your favorite holiday platter and enjoy! Turkey Cranberry Pinwheels in your own home or to take along to your next Christmas potluck gathering or even as a thoughtful hostess gift! Turkey Cranberry Pinwheels combine your favorite festive trimmings such as turkey and cranberries all wrapped in a snug, tortilla blanket. 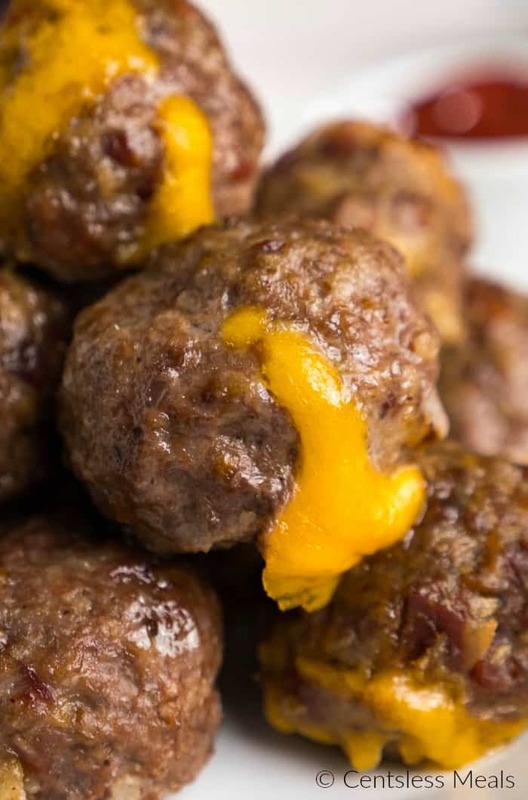 It makes such a cheery and joyful snack you will love to serve and share this holiday season! Cream together the softened cream cheese and mayonnaise till smooth. Spread the cream cheese mixture evenly on each tortilla. 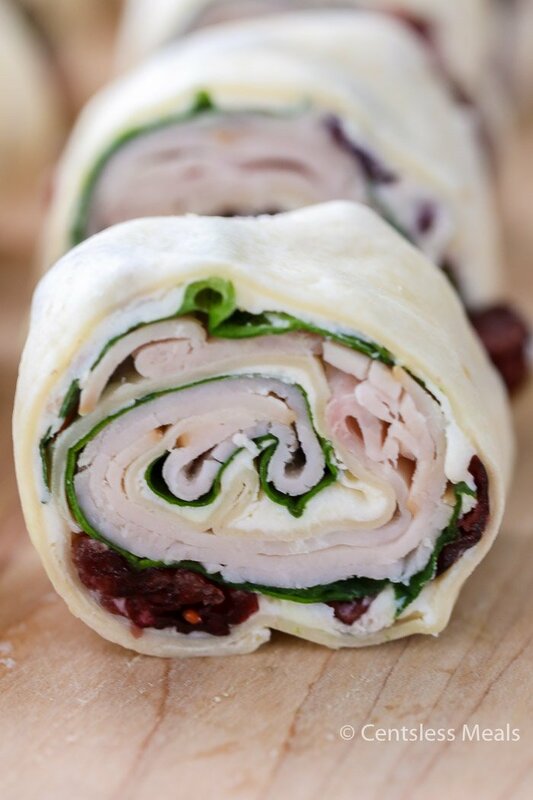 Next, layer the spinach, turkey and cranberries. Roll each tortilla into a snug roll. Wrap each tortilla individually in plastic wrap and refrigerate. So festive, so delicious and truly so easy to prepare and have on hand, these Turkey Cranberry Pinwheels are a jubilant addition to your holiday party menu this season! Feliz Navidad!